Searching for that perfect hint of greenery to add some style to your place? Find out which plants are most suitable for your living space, with our great range of products, and knowledge of care and maintenance. 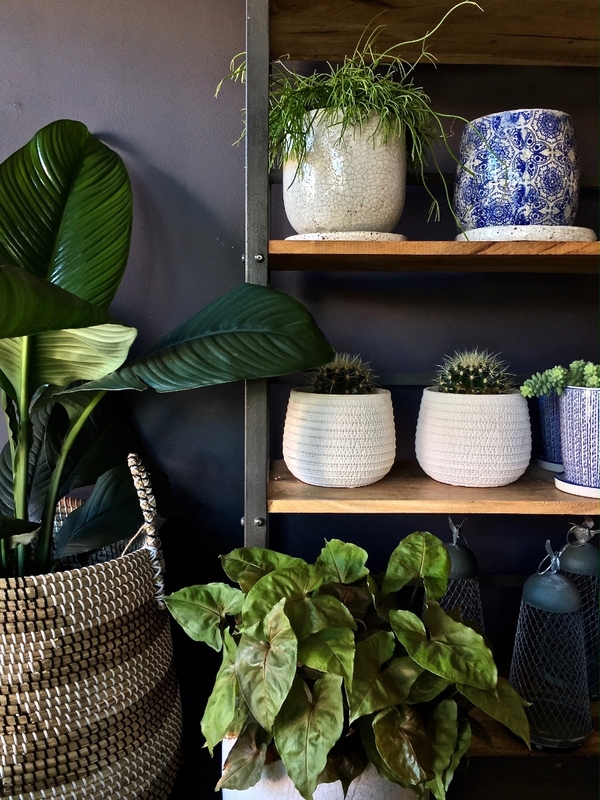 We have a wide selection of ceramic pots, gorgeous baskets and on-trend macrames, planters and accessories for any plant lovers, come in and look around. Studies show that having plants in the work environment increases creativity and productivity, as well as increasing your ability to focus on those important tasks ahead! Whether hanging pots, shelf stuffers, or statement florals, we have just what you need. With a wide variety of indoor plants of all shapes, sizes and care levels, you're sure to find the perfect botanical match to get your office inspired! 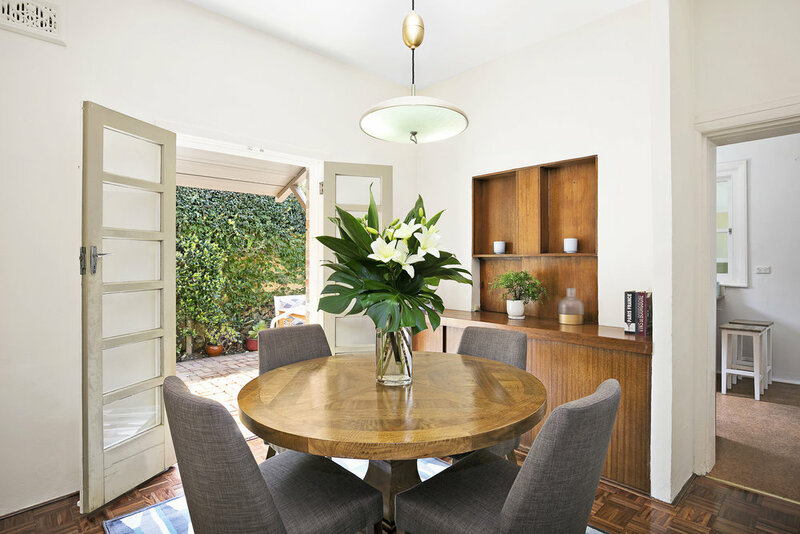 En Saison can provide botanical styling for your open home. 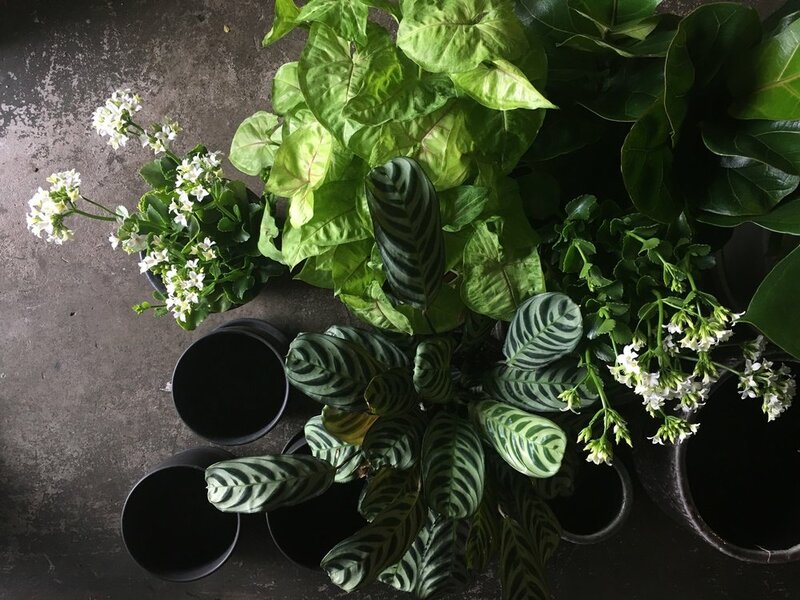 After viewing the spaces, we will select the perfect plants and flowers for each required room, as well as weekly visits to maintain each plant with the correct care for six weeks, or until your home is sold! The easiest way to add some life and colour into those forgotten corners, and get the best price for your home!